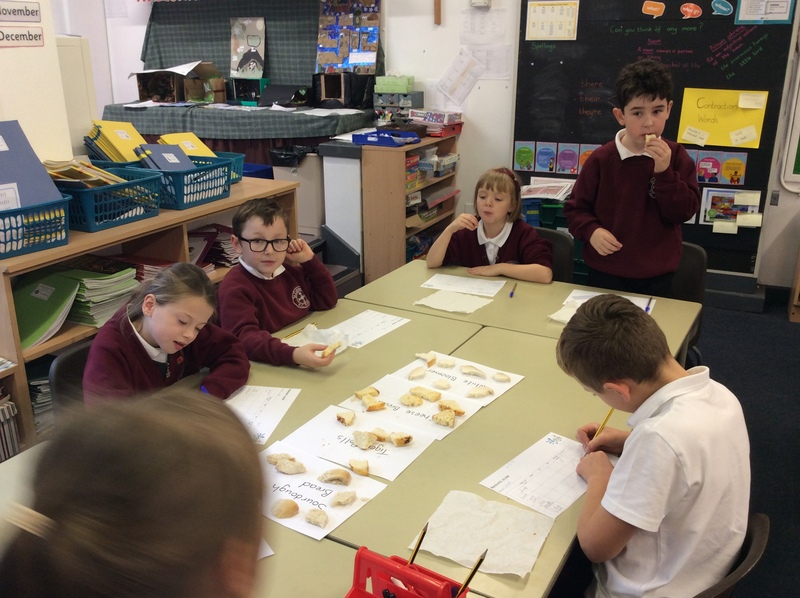 This term our DT topic is ‘Be A Baker!’ We have started our topic by tasting a variety of breads and describing the selection of breads tasted using sensory vocabulary. 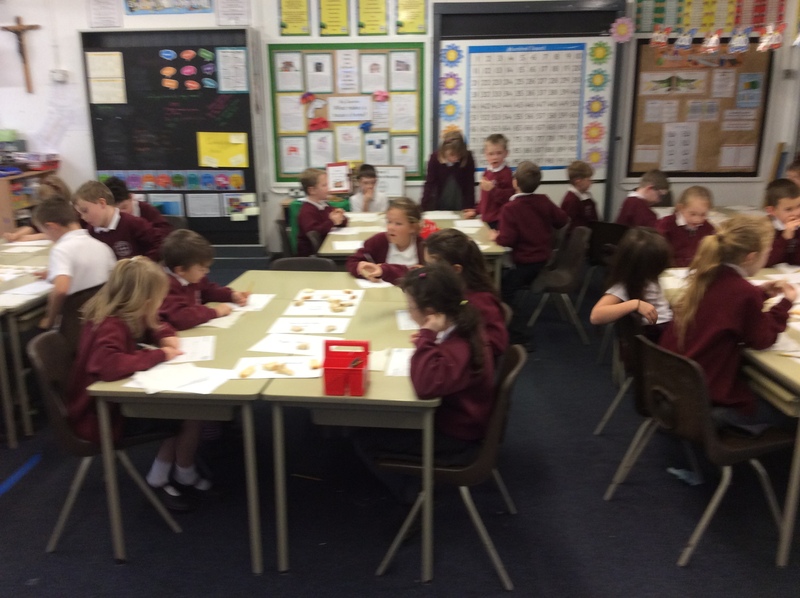 As we progress through the topic we are hoping to make our own variety of breads. You never know! 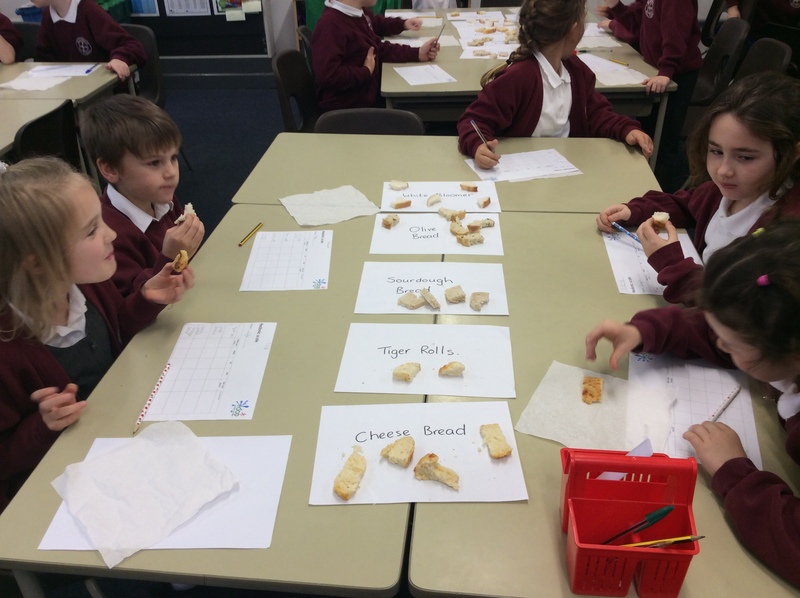 We might even invent a new bread.